HINDS COUNTY, MS (WLBT) - An 18-wheeler carrying two trailers was involved in a crash early Thursday morning. According to MHP, just after 3 AM, they were called to a 2-vehicle crash on US-49 at Greens Crossings Rd. just south of Pocahontas in Hinds County. The vehicles involved were a 2018 Chevrolet Impala registered to Enterprise Rentals, and a tandem tractor-trailer registered to Merchants Foodservice. 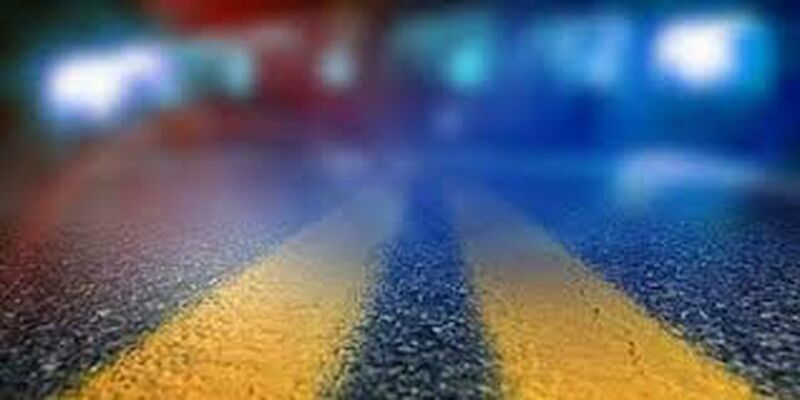 The driver of the 18-wheeler told MHP that the two vehicles were driving northbound when the car changed lanes for some reason causing a collision. After they collided, the car came to rest in the median and the tractor-trailer came to rest on the northbound shoulder with the second trailer overturned. The driver of the 18-wheeler was transported to UMMC with non life-threatening injuries and the driver of the Impala left the scene. Crews are on scene clearing the roadway and MHP says minor delays are expected as they recover the trailer.